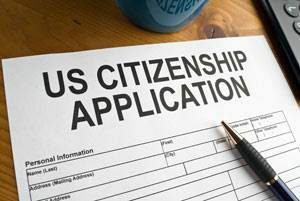 VOICES Education Center offers citizenship classes and assistance with the naturalization process. Classes are often held in the evenings and on weekends. We also provide additional support and referral services as well. If you need help with an immigration issue, we will refer you to the services of a licensed immigration attorney or accredited representative of a Board of Immigration Appeals recognized organization.